Mr. David (Dave) Egner served at the W.K. Kellogg Foundation during the period when the Michigan Nonprofit Association and the Michigan Community Service Commission were founded, and the early implementation of the Michigan Community Foundations’ Youth Project at the Council of Michigan Foundations. He was the second director of the Michigan Nonprofit Association, leading it through its transformation from the Michigan Nonprofit Forum and its recovery from bankruptcy. 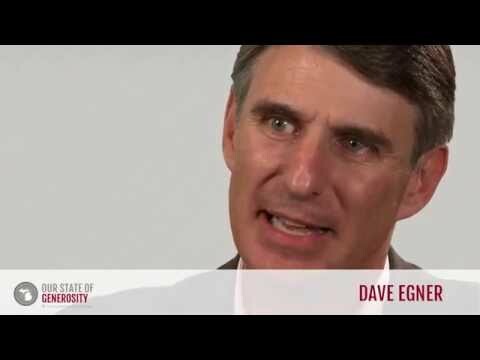 Mr. Egner is a long-time leader in Michigan’s philanthropic community and a practitioner who is partially responsible for bringing a number of Michigan’s key institutions to life. 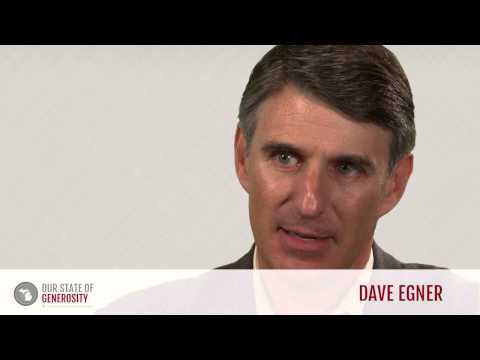 Mr. Dave Egner talks about his career in philanthropy. 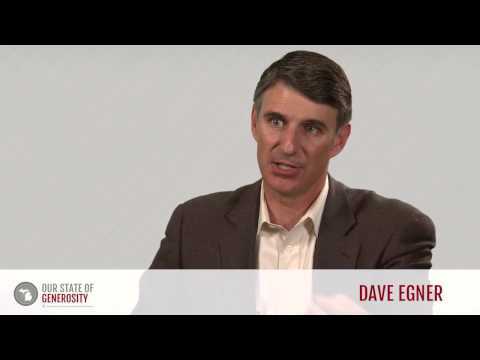 Mr. Dave Egner redefines "entrepreneur" and discusses the implications of this new definition for philanthropic work. Mr. Dave Egner talks about the incredible leadership provided by Russ Mawby and Dottie Johnson. Mr. Dave Egner talks about the incredible leadership of Russ Mawby. Mr. Dave Egner talks about the incredible leadership of Dottie Johnson. 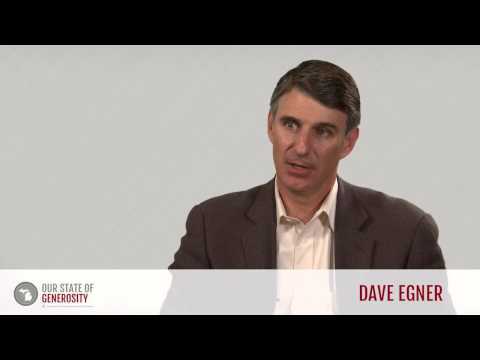 Mr. Dave Egner talks about how the nonprofit sector "fills out the equation" for the public and private sectors of society. Mr. Dave Egner talks about the importance of "having supper together." 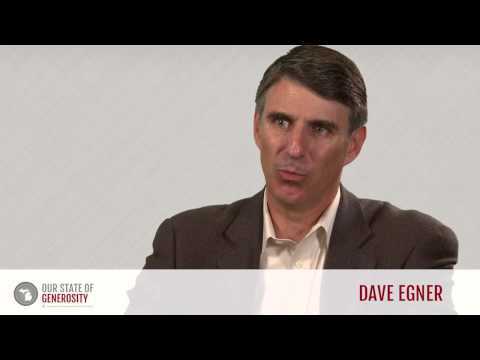 Mr. Dave Egner talks about the mission and founding of the Michigan Community Service Commission (MCSC). 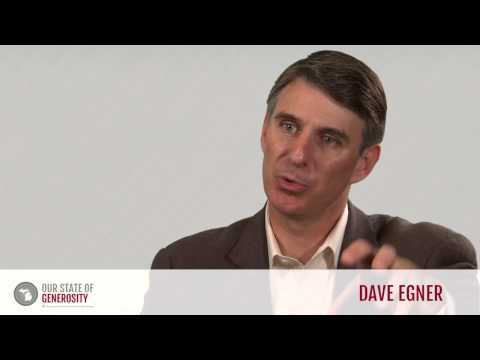 Mr. Dave Egner talks about the need for organizations to "invent, reinvent, and be nimble" in order to stay relevant and achieve the most good. Mr. Dave Egner talks about Russ Mawby and Dottie Johnson's leadership and how "they didn't care who got the credit." Mr. Dave Egner talks about Russ Mawby's ability to run a successful meeting by reading the room and valuing every one present. 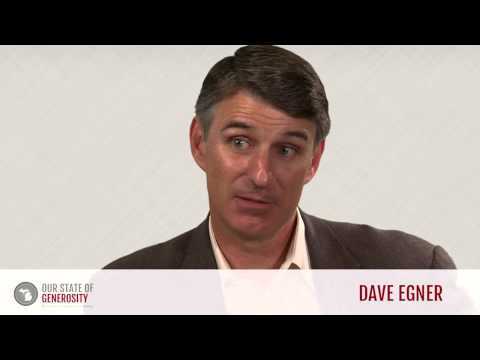 Mr. Dave Egner talks about the founding of the Michigan Nonprofit Association (MNA). Mr. Dave Egner talks about how the Council of Michigan Foundations (CMF) thrived thanks to Russ Mawby and Dottie Johnson's leadership. Mr. Dave Egner talks about the importance of identifying assets, needs, and champions in order to effect change. 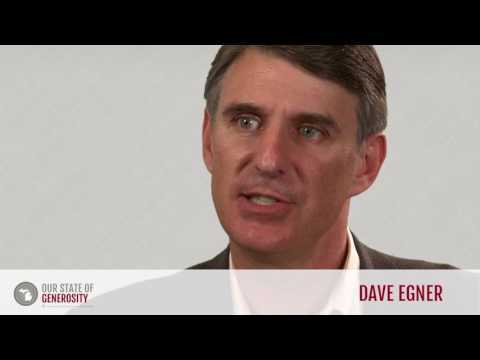 Mr. Dave Egner talks about the mission and development of the New Economy Initiative in Detroit, MI. 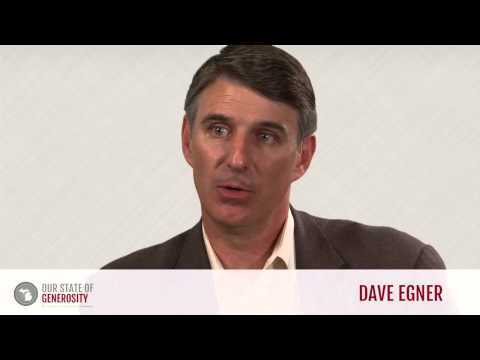 Mr. Dave Egner earned his Bachelor of Arts degree at Westminster College in Missouri, and his master’s degree in business administration from Western Michigan University. While a sophomore in high school, Mr. Egner was introduced to Mr. Terence Jarchow, who ran Junior Achievement in St. Louis, Missouri. He identifies Mr. Jarchow as one of the premiere mentors in his life, and his earliest career-coach. Perhaps the most influential period in Mr. Egner’s career was the time he spent as Dr. Russ Mawby’s executive assistant at the W.K. Kellogg Foundation. He was recruited to this position by Dr. Peter Ellis, a program director at the Kellogg Foundation, and while initially reluctant to leave his previous position at Junior Achievement, Mr. Egner claims that “after spending a day with Russ Mawby, I knew I needed to be in this business.” This position was incredibly formative for Mr. Egner, introducing him not only to the role of foundations in philanthropy, but also for introducing him to two significant mentors, Dr. Mawby and Dorothy A. Johnson. In 1993, Mr. Egner left the Kellogg Foundation to become the second executive director at the then-named Michigan Nonprofit Forum (MNF), following the initial director’s resignation. At that point in time, MNF was bankrupt, which provided Mr. Egner with both a challenge and an opportunity. By implementing and overseeing plans left by Dr. Ellis (who was to be MNF’s first executive director, but died suddenly before he could assume the post), he and his staff were able to lift the organization out of bankruptcy while expanding what it offered and refocusing its goals. During his tenure, the MNF became the Michigan Nonprofit Association (MNA) and focused on convening and sponsoring roundtables as well as other discussion and research-based events, disseminating information, and affecting public policy. This position also drew Mr. Egner into a partnership with the Michigan Community Service Commission through its relationship with the Volunteer Centers of Michigan, which had merged with the MNA. Additionally, Mr. Egner was involved with the Council of Michigan Foundations (CMF) early in his career, testifying for CMF and others about the community foundation tax credit and serving on its public policy committee. He later returned to CMF’s board in 2002 and rejoined the public policy committee. 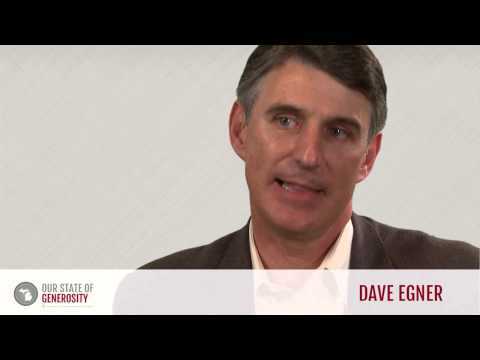 Mr. Egner also served as chair of the advisory committee for the governor’s Office of Foundation Liaison, the first office of its kind in the nation. After leaving MNA in 1997, Mr. Egner became the president of the Hudson-Webber Foundation, succeeding Mr. Gilbert Hudson (1). The Hudson-Webber Foundation was established in 1943 with a focus on improving life in Detroit. 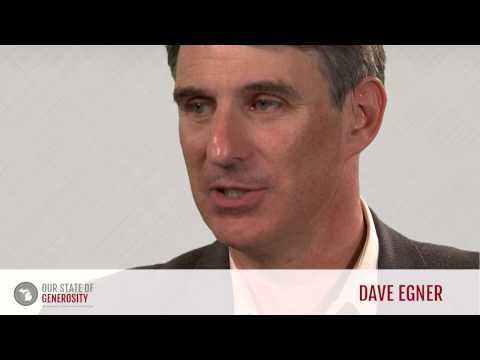 Under Mr. Egner’s leadership, the foundation began focusing on bringing college-educated innovators under the age of 35 to Detroit, specifically attempting to attract 15,000 members of that demographic by 2015. In attempting to achieve this goal, the Hudson-Webber Foundation took on a facilitator or convener role, using their objective as a way to bring together a variety of nonprofits in the region to spur conversation and collaboration. One outcome of this push in collaboration surrounding Detroit was the New Economy Initiative (NEI), an economic development initiative seeking to support entrepreneurs in Detroit. Mr. Egner served as executive director of NEI concurrently with his leadership role at the Hudson-Webber Foundation until 2015. NEI was formed in 2008 by ten national and local foundations, including the Hudson-Webber Foundation and the Community Foundation for Southeast Michigan. These foundations committed a combined $100 million to be invested over an eight-year period (2). In 2016, Mr. Egner was appointed president and CEO of the Ralph C. Wilson, Jr. Foundation, which has $1.2 billion worth of assets to support causes like children and youth, economic growth, caregiving, and healthy communities in Southeastern Michigan and Western New York (3). Mr. Egner has continued to be involved in a variety of volunteer positions in the Detroit area. He currently serves as a trustee of the Downtown Detroit Partnership and is chairman of the Michigan Future, Inc.’s board of directors and leadership council. Previously, Mr. Egner chaired the Leadership Detroit board, and was appointed by Gov. Granholm as a member of the Michigan Council for Arts & Cultural Affairs. Mr. Egner’s dedication to the Detroit region was recognized in 2009 by Crain’s Detroit Business, which named him a newsmaker of the year (4). 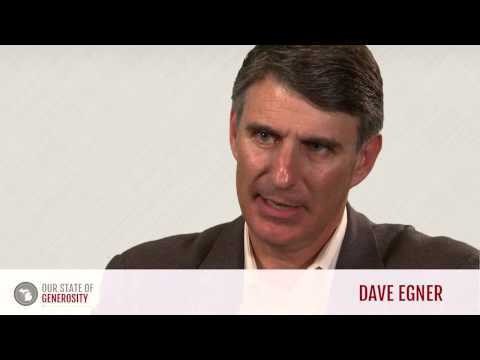 The nonprofit sector of Detroit, as well as across the state, has benefitted from Mr. Egner’s actions as a spokesperson, and his self-designated role as a connector and facilitator. 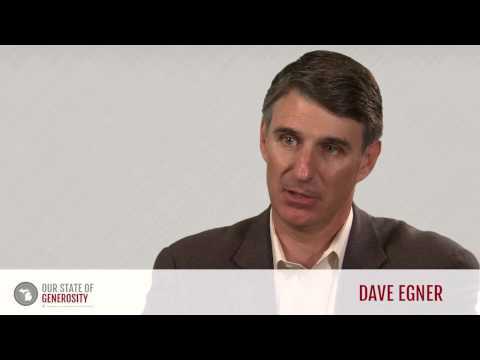 Mr. Egner was interviewed regarding his insights and experiences in working with Michigan’s philanthropic community and the Our State of Generosity (OSoG) partners. The following are selected quotations from his interview specifically related to the five organizing themes of the OSoG project. “Success has many parents and failure is an orphan, so we need to keep giving credit, not taking it. I am a funder, so the bottom line is the work is done by people whom we fund and while we might be helpful and might make connections, I don’t think we can take full credit for what they do. We will get credit, people will know where we were but we shouldn’t seek it. I am convinced of that. I am also convinced that we give away our power if we try to. The real power is in connecting and slowly fading into the background. You get far more done if you don’t care who gets credit for the outcomes than if you insist upon getting credit. (4) “2009 Newsmakers of the Year”. Crain’s Detroit Business. n.d. Web. 28 July 2014.